In a world where dark “coffee” wood tones are taking over the budget market, I’d like to propose a warmer and brighter alternative. 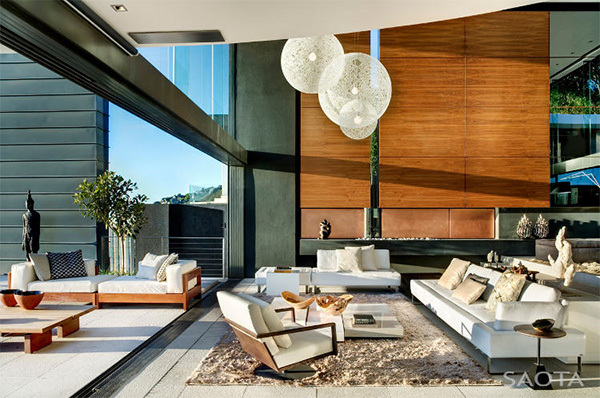 Warmer wood tones can create a more contemporary look, and serve as an extension of the outdoors inside if done properly. To achieve a similar look, I suggest considering maple, white oak, redwood, or teak over coffee colored veneers. There are also several other great options for warmer wood tones, especially if you consider sourcing the wood internationally. 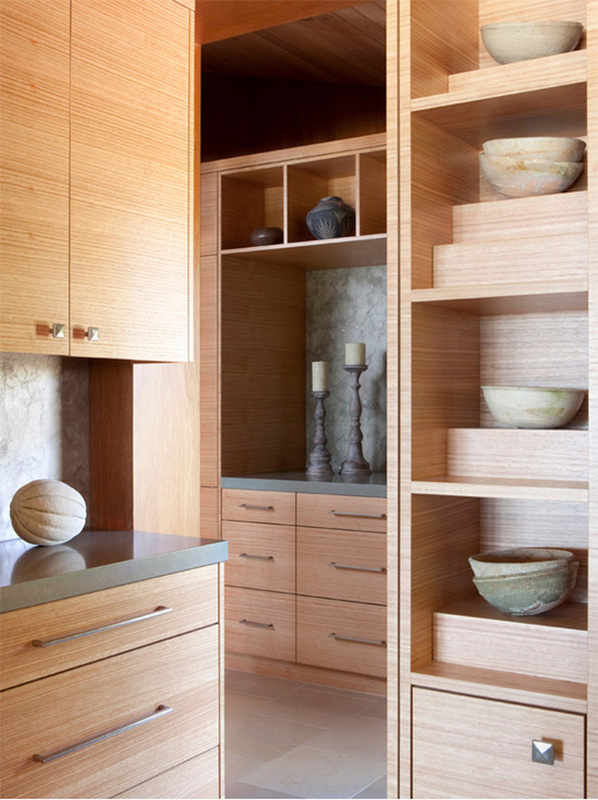 Here are a few of my favorite designs showcasing warmer wood architectural features. 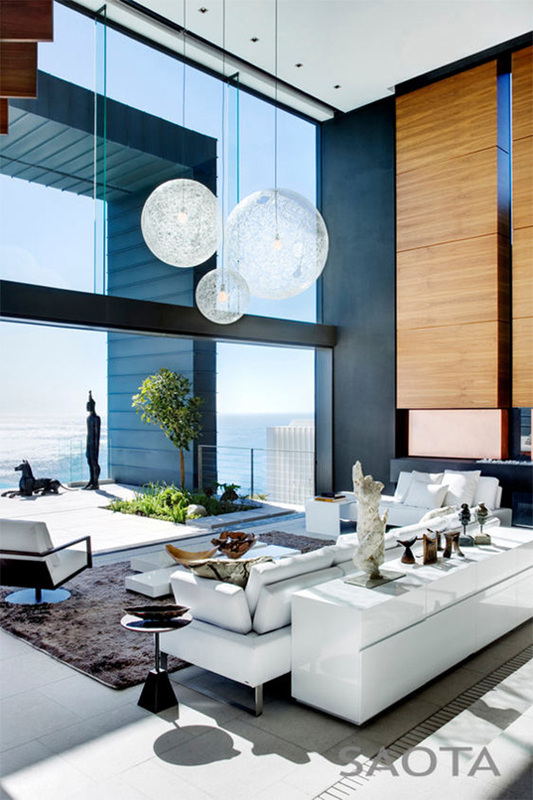 I really love the contemporary feel! I promise these bright wood tones will leave you feeling upbeat and inspired. If you’ve been avoiding lighter, natural wood tones, then here’s a small push to begin embracing this naturally stunning look. 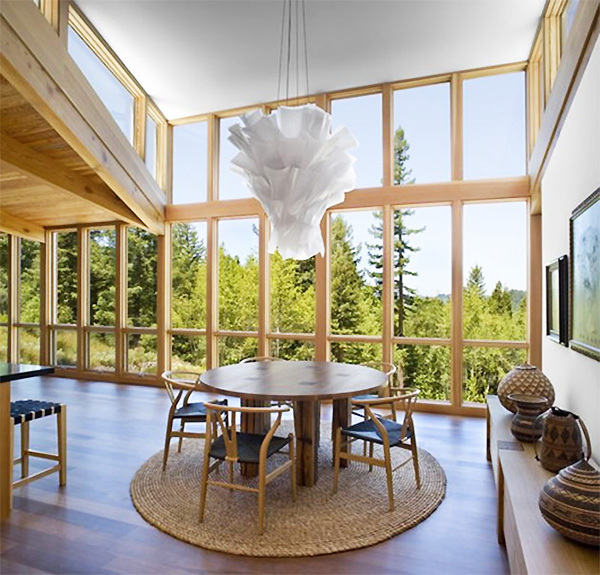 How gorgeous is this Vancouver home shown above and below? Designer Kelly Deck’s selection of neutral and cream colored decor pulls the look together and allows this blond wood tone to shine. 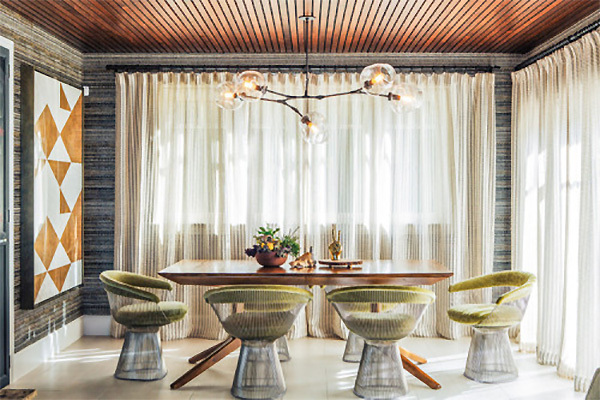 Designer Jenni Kayne’s Los Angeles home featured in Architectural Digest (above) is a beautiful example of reclaimed wood used in an elegant and sophisticated manner. I love that this room is refined, yet rustic at the same time. Also noteworthy are the inviting white sofas. An excellent choice that really pop against the wood. If you prefer a more unique approach to wood, then take a look at these amazing rooms (above, below). The chevron patterned ceiling is fantastic, and really quite unique, and I love the rich stain used in the wood panelled ceiling below. 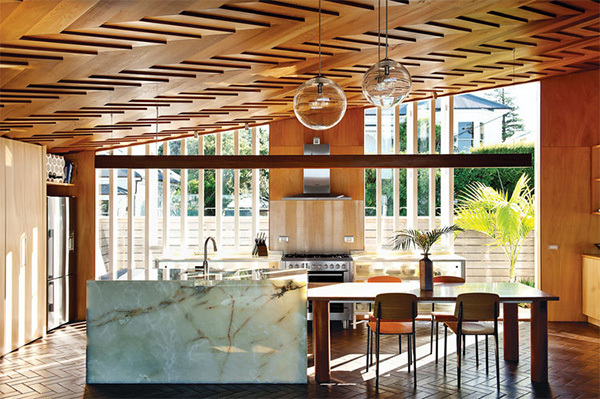 Would you be open to trying warmer wood tones for your home’s walls, ceiling, or kitchen?